Ben Harrison was a tall defender who was drafted from Devonport in 1992 at pick number 103. Other than Chris Grant, Harrison has played more AFL games than any player who was drafted so late. He was unable to break into Carlton’s premiership team in 1995 but secured the reserves best and fairest award that year. Harrison made a name for himself as a quality defender at Richmond and even made successful forays into the forward line. 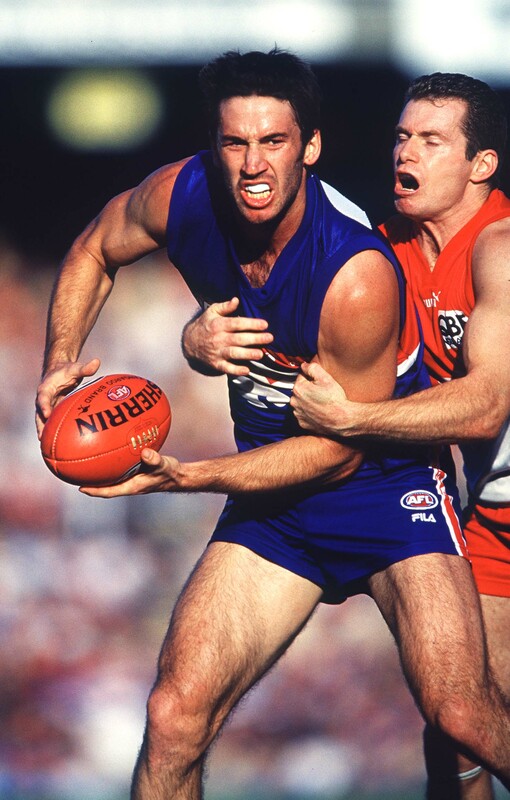 He played for ten years at the national level, ending his career with the Western Bulldogs.